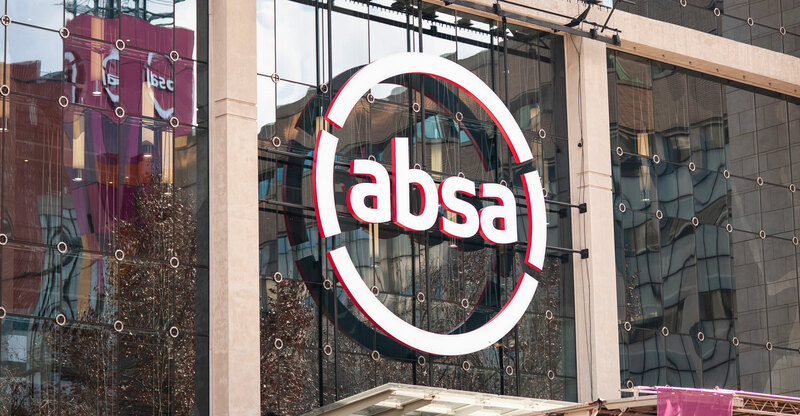 Absa Group has successfully migrated its banking platform, used by its subsidiaries, from the UK, where it was run by Barclays, to South Africa. The platform, used by six of Absa’s African subsidiaries — in Botswana, Ghana, Mauritius, Tanzania, Seychelles and Zambia — was moved from Barclays’ data centre in Britain to its data centre in South Africa. The migration, which took place between 12 and 14 April, involved moving customer transaction processing capabilities and data from IT systems owned and housed by Barclays to systems owned by Absa, the financial services group said in a statement on Tuesday. During the migration, which is part of Absa’s separation from Barclays, banking services were temporarily unavailable. However, customers had been informed in advance so they could make alternative arrangements. Normal operations resumed on Monday, 15 April, with all branches open and all digital channels and ATM services fully restored. “The successful completion of the project, which was large and complex and one of our key ‘platinum’ projects, is another significant milestone in Absa’s separation from Barclays, due for completion in June 2020,” said Paul O’Flaherty, the CEO for engineering services at Absa Group. “The migration unlocks a number of benefits, including an upgrade of the bank’s hardware infrastructure, enhanced resilience and preparation of systems in line with Absa’s ‘application programming interface’ (API) strategy,” the group said in the statement. “Knowledge transfer from the Barclays technical team to local resources will enable additional flexibility and scalability, and reduce a number of risks,” it added.